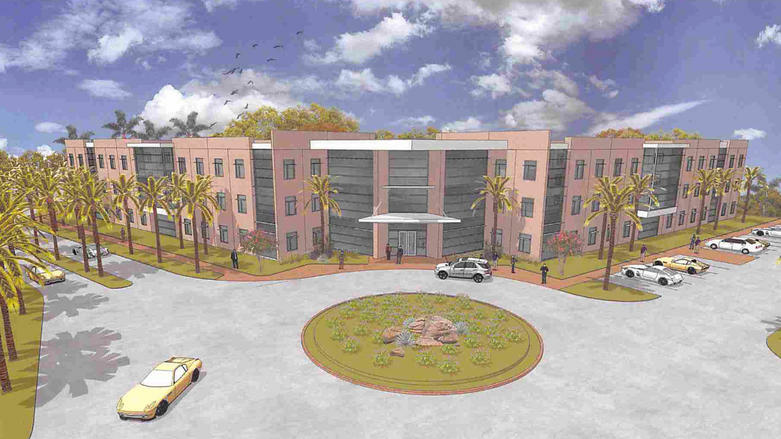 Jacksonville University will build a Welcome Center at its 2800 University Blvd. N. campus. 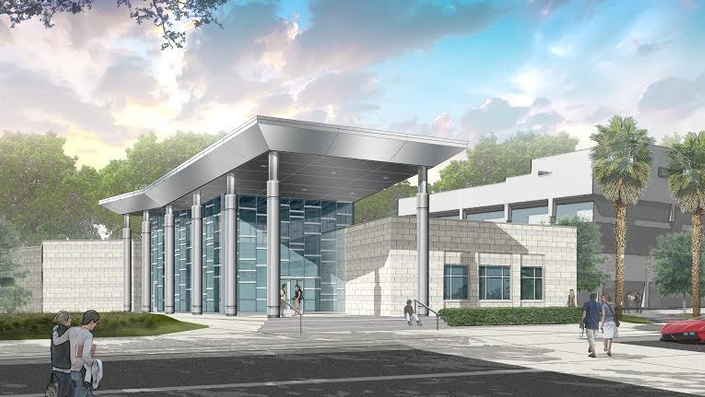 The city approved the permit for The Haskell Co. to build the Jacksonville University Welcome Center at the institution’s Arlington campus. 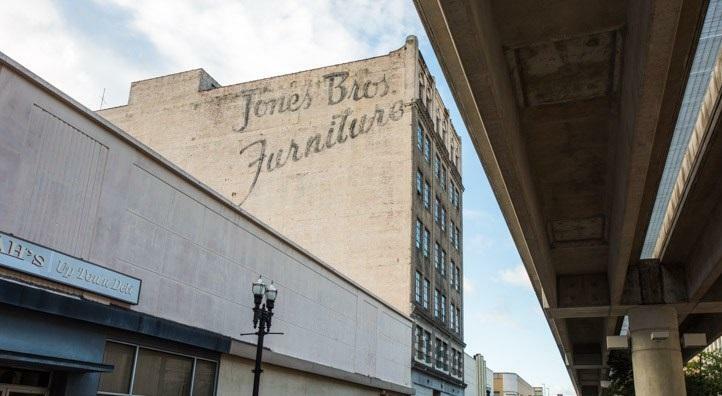 Our Jacksonville Daily Record partner reports Haskell will build the 12,000-square-foot, single-story project at a cost of $3 million. It is designed on the lawn between the J. Arthur Howard Administration and J. Henry Gooding buildings at the 2800 University Blvd. N. campus. 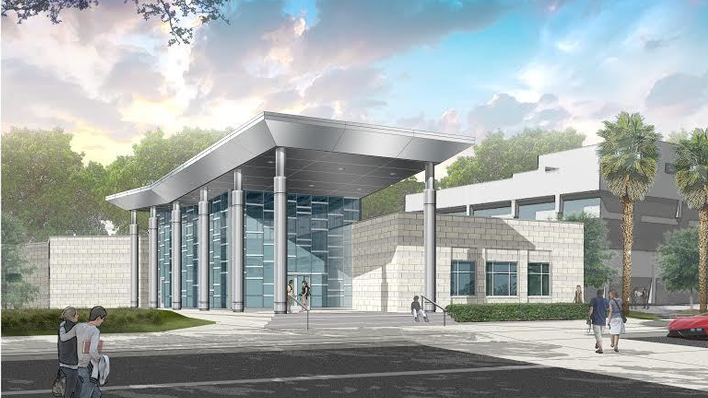 The center is one of the elements comprising the “Jacksonville University Project” to be financed by $175 million in bonds issued for campus improvements. North of the campus, JU is working with the developer of the 55-acre Dolphin Pointe Landing, owned by a JU graduate. That’s where medical development, including a 120-suite skilled nursing center, is taking place.